New York: The United Nations, who has taken a number of major decisions regarding Palestine in the past few weeks, has announced additional rights to Palestine. 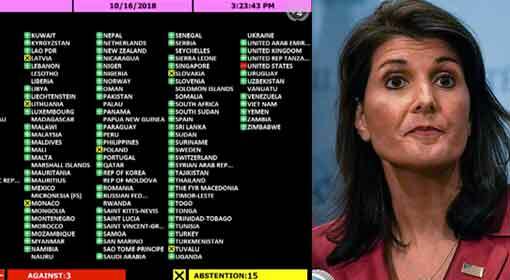 This decision that was passed by a majority in the meeting of the United Nations, awards Palestine with the status of a full member in the next year. 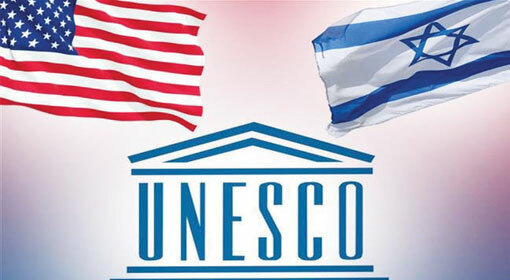 The United States and Israel have heavily criticised the United Nations’ decision. 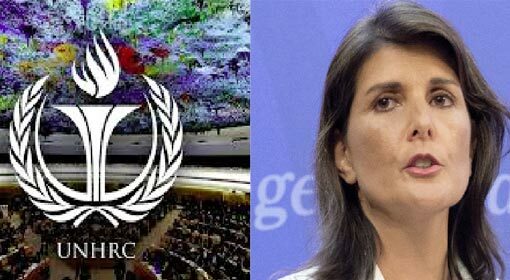 Saying that ‘Palestine is not even an independent country and not a member of the United Nations,’ the US Ambassador to the UN, Nikki Haley lashed out at the United Nations’ decision. The G77 meeting will be held in 2019. Two days ago, a vote of 193 countries was taken to decide about who would preside the conference. 146 member countries accepted Palestine as the President for the G77 conference. The countries voting in favour of Palestine, include Israeli allies like the United Kingdom, France, Germany as well as Russia and China. The United States, Israel and Australia vehemently opposed Palestine’s candidature. 15 countries were absent during this voting. These include Canada, Austria, Czech Republic, Honduras, Poland, Latvia and Croatia while 29 countries did not cast their vote. The United Nations has awarded more rights to Palestine in view of the conference next year. The United Nations announced that Palestine who will be presiding over the conference next year will be allowed to take decisions in the meetings of the United Nations as a full member. 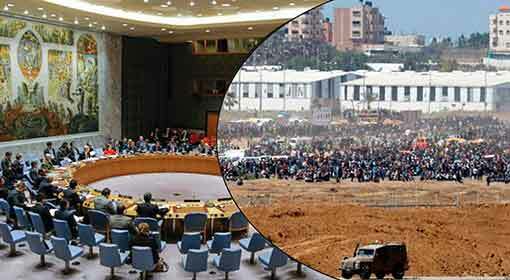 The United Nations justified the decision to award the presidentship of the G77 conference to Palestine. In 2012, the United Nations awarded the status of sovereign territory to Palestine, based on which it was decided to increase the rights of Palestine to preside over the meeting, said the United Nations. 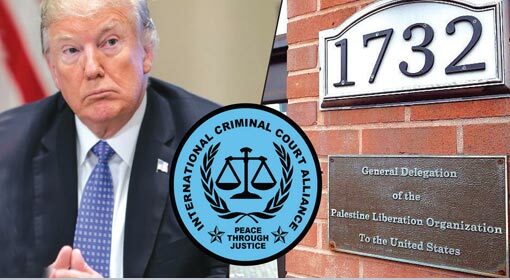 But the United States and Israel have heavily criticised the decision of the United Nations. 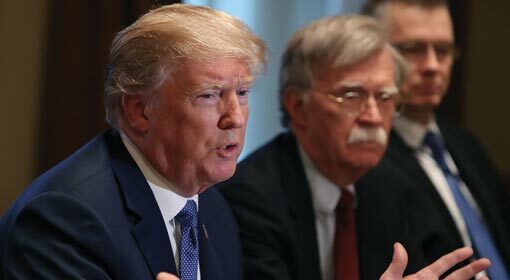 US Ambassador to the United Nations warned that this decision of the United Nations will hamper the process of peace talks between Palestine and Israel. Also, Palestine is not a member of the United Nations and is not even recognised as a country. This move by the United Nations is like turning a blind eye towards the Palestine-Israel peace talks. This will boost the belief of the Palestinian leaders that they can achieve more without the peace talks,’ said Haley, lashing out at the United Nations. Noa Furman, the Deputy Permanent Representative of Israel to the United Nations criticised that the United Nations has been weakened further with this decision and is losing its importance. Furman also accused that Palestine has been given more rights than a regular member of the United Nations. 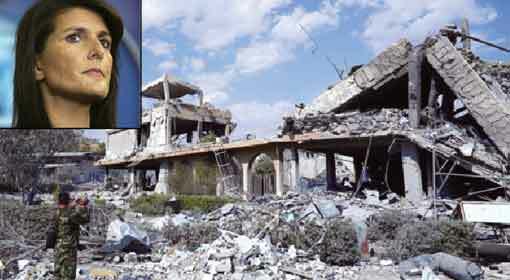 The Deputy Permanent Representative also warned that this can lead to Palestine becoming more aggressive. 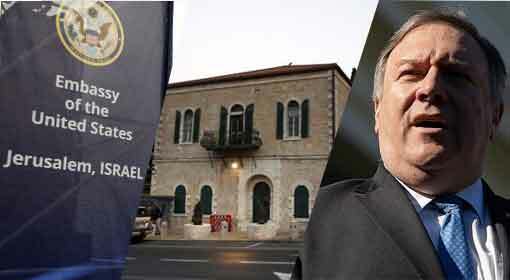 The United States and Israel have accused the United States of favouring Palestine against Israel even in the past. 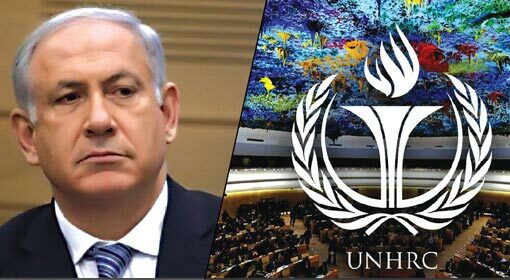 Israel has accused that the United Nations is supporting the Palestinian leaders who speak the language of annihilating Israel.